Get ready for some family fun in Sicily! Great beaches, water sports, outdoor activities and child-friendly attractions are just part of the picture. 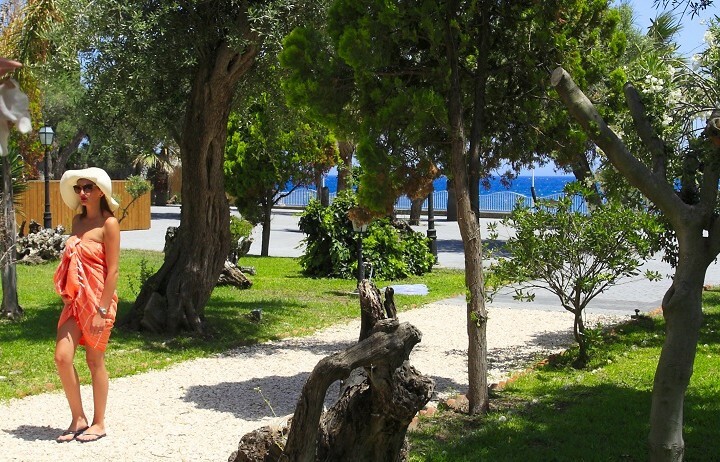 Wander into town for an ice-cream, check out the menu and bambino-adoring welcome at the local trattoria and you will soon see why Sicily is the obvious choice for a family holiday! See our selection of family-friendly villas. If you are holidaying in Sicily with young children during our hottest months, a couple of cultural visits may be enough. Intersperse them with days by the pool or on the beach or head for the Parco Avventura Madonie, an adventure playground in the woods, or to Etnaland, a water, theme and dinosaur park in one. For some added fun, there are caves and castles and a sprinkling of water parks. Check out some of the top family activities in Sicily. For families with older children, the wilder beaches that fringe the Vendicari and Zingaro nature reserves are irresistible, while if you have younger children, you may prefer the comfort of parasols and a beachfront bar on a well-equipped lido. The beaches along the north coast, and particularly those around Cefalù, are ideal for families, thanks to their long stretches of sand and lido-style facilities. 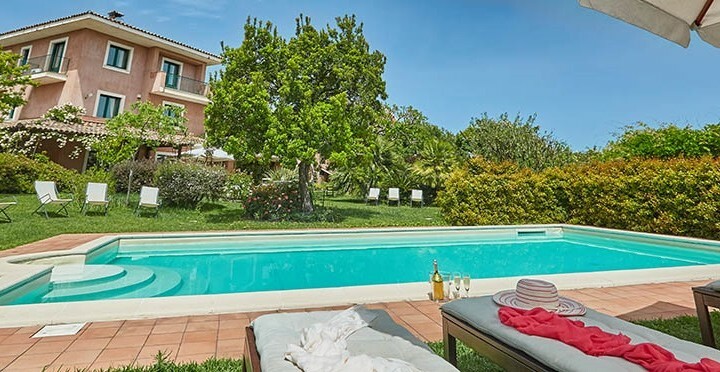 Several of our properties in Cefalù still have availability during the summer months, including the gorgeous Villa Costanza and Villa La Playa, a beachfront villa for six. For the best chance of a relaxing holiday, take your kids’ entertainment with you – in the form of another family or two! 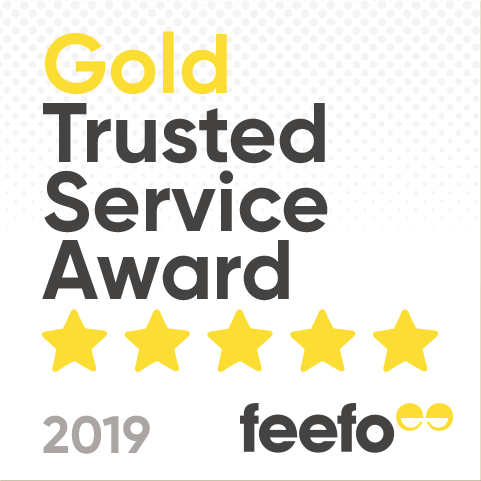 Amongst our properties that are big enough for two or three families, several have facilities such as a tennis court or games room, guaranteed to earn you an additional hour or two of peace! Villa Manduka (sleeps 14) has a pool, a lovely shady garden and an outdoor kitchen which is perfect for al fresco catering for big groups. There are some excellent deals available throughout the summer months and particularly over the next four weeks. 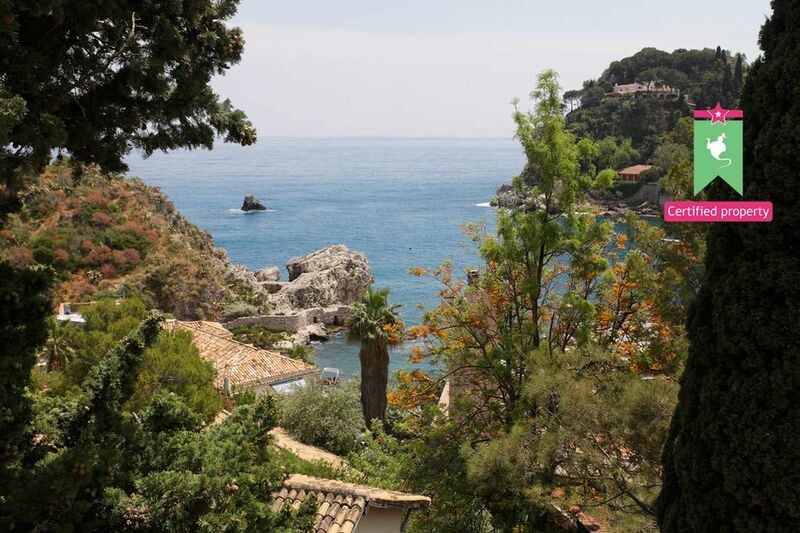 For an exceptional saving of up to 20% in school holidays, take a look at Villa Il Picco Roccioso in Taormina. Hot off the press …. 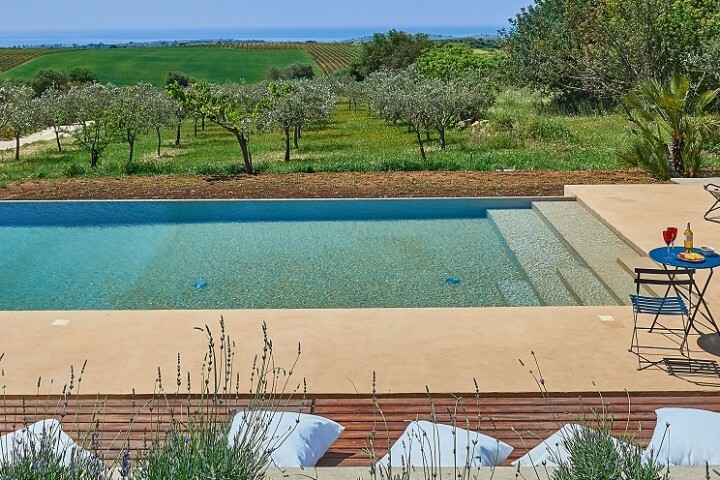 anyone who thinks that all the best villas have long been snapped up can be one of the first to stay in the recently-refurbished three-bedroom Villa Pozzo Rocca, which has a gorgeous pool, its own vegetable garden and plenty of space throughout school holidays! School’s out … (well, nearly). 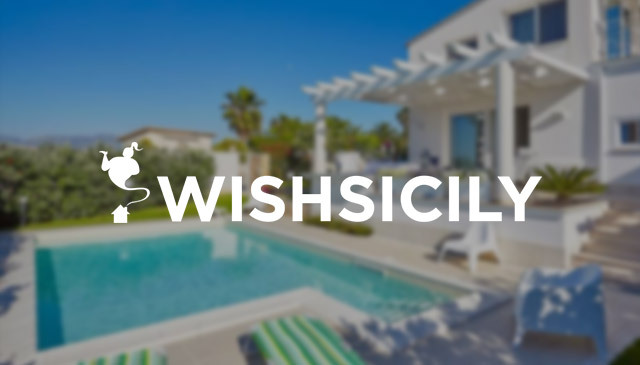 Book a Sicily villa for early September.